A Quick Guide to Creating Your Very Own Healing Garden - Fox Hollow Landscaping and Design, Inc. Nature is incredible. As gardeners, we know the amazing smells, the vibrant colors, and the soothing feeling of digging your hands into the dirt. In fact, science has shown us that being surrounded by nature can lower blood pressure and calm a frazzled mind. Knowing how to plant your own healing garden is very beneficial to both your landscape and your state of mind. So, what exactly is a healing garden and how is it different from your normal garden? A healing garden is specifically designed to inspire wellness and well-being and, of course, positive thoughts. It is somewhere that you go to spend a moment in seclusion and absorb those feelings of calmness and joy to put yourself in a more positive mind frame. Continue reading to learn more about how you can create your very own healing garden and have a space that you can truly enjoy. Look online, check out some magazines, or consult some gardening books to visualize exactly how you can plant your own healing garden. Focus on different designs, features, and plants that you can use. As with most aspects of gardening, it is best to plan everything out first in order to avoid common mistakes, as some features, such as the seating, are large and immobile. With the right plan in place, you will be in a better position to create the healing garden of your dreams. This healing garden is for you, so the most important thing is to choose plants that you like find pleasing. If you love bright colors, choose some annuals such as big, bold sunflowers or petunias. If you are an avid chef, plant herbs to cook with, as well as smell outside. With scents in mind, lavender and sage are very popular due to their calming aromas. When planning your healing garden layout, don’t forget to include somewhere you can spend time in contemplation. There are many options depending on what you find the most comfortable and practical. This might be an individual wooden seat or a bench if you want to spend time here with others. Perhaps you want something stone that is built in, or to enclose the seated area with a hedge or fencing for a feeling of seclusion and privacy. Keep in mind how you will be most at ease during your time in your healing garden. The idea is to spend time in your healing garden meditating and reflecting upon life or forgetting your troubles, so consider having a focal point. There are countless options for you to choose from to fit your exact taste. 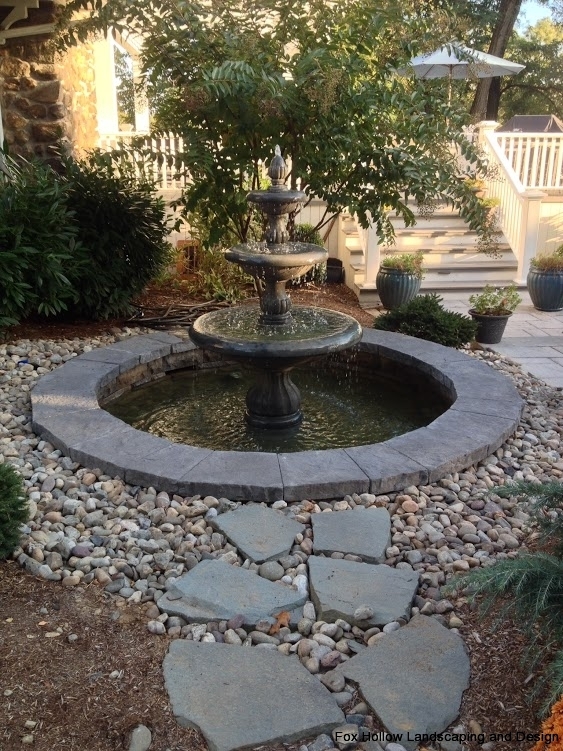 A water feature is a good choice as this offers a calming sound as well as movement and beauty. Wind chimes are more affordable and easier to install while providing much the same qualities as a water feature. You can also choose a favorite sculpture or rocks that you find interesting. Take some time and find a focal point that will make your garden look beautiful and allow you to relax. There are numerous benefits to having a healing garden in your home that fits your exact needs. Don’t worry too much about the size, as your healing garden certainly doesn’t need to be huge. It can be a small, beautifully planted space that you can visit when you need time away from the stresses of life. 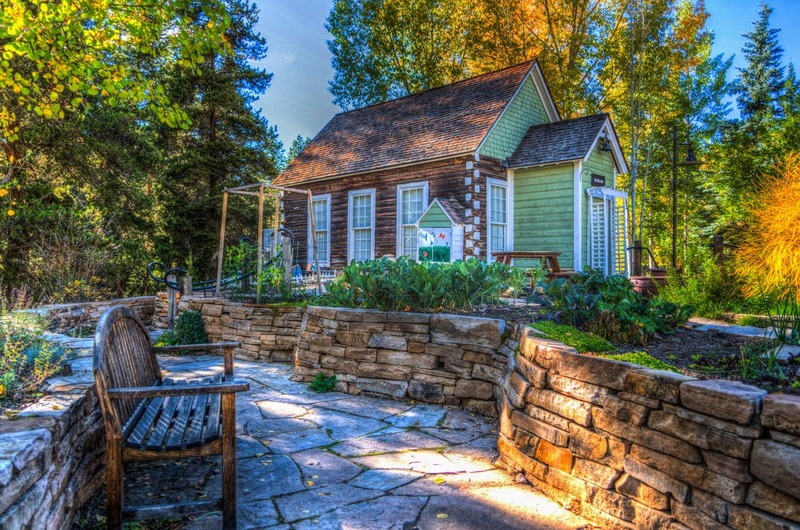 For more advice on how you can create the perfect healing garden for your needs and space, be sure to get in touch with our team at Fox Hollow Landscaping and Design today. With our expert advice, you can be sure that you will have a healing garden to enjoy for many years to come.